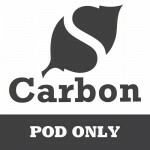 The POD Only version of Shiraz-Software's Carbon Solo allows you to use all of the features of that product with any of the POD Exchange licensed images. With Print Flows and Nesting, this product will make short work of your task as well as conserve media waste. The version is required for printing POD Exchange Images. 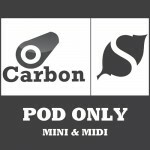 The Carbon MIDI Solo - POD Only Version is the minimum requirement for printing POD Exchange Imag.. The Carbon MAXI Solo - POD Only Version is the minimum requirement for printing POD Exchange Imag..